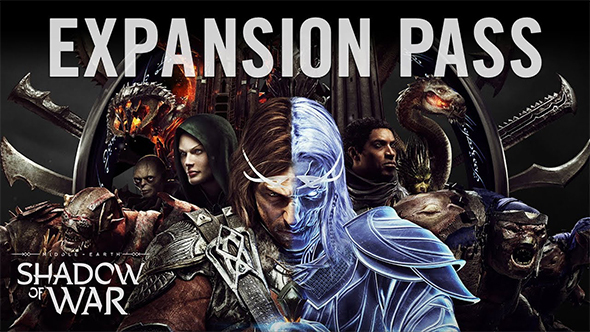 Middle-earth: Shadow of War has been out for just over two weeks, which means it’s well past time to find out what’s in the expansion pass, and Monolith have finally provided those details today. If you’re on the fence about jumping in, check out our Middle-earth: Shadow of War review. First up are the two Nemesis expansions, which add additional orc tribes to conquer that fully integrate into the existing nemesis system. You’ve got the evocatively-named Slaughter tribe, who are entirely friendly sorts that like decorating their forts with the entrails of their enemies. Then there are the Outlaws, who’ve managed to fail living up to the standards of even orc society. There are also two new story campaigns, each of which features a new playable character. Blade of Galadriel sees you in control of elven assassin Eltariel and her dual daggers as you take on the threat of the Nazgûl. Desolation of Mordor is described as a “roguelike campaign” taking place in a new region, where Baranor leads the forces of men against another orc threat. The expansion pass is available for $39.99 / £32.99 / €39.99 and will include all four pieces of content. The free Infinite Shadow Wars mode is expected to launch alongside the first piece of paid content in November.